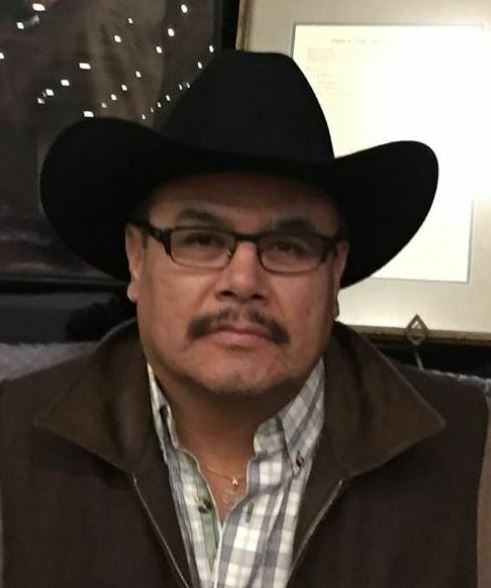 Dustin McGladrey of CFWE-FM spoke with Kameo Cappo, the Indigenous man who was recently forcibly removed from a Regina Canadian Tire, accused of stealing. Cappo recorded the interaction on his phone and posted to social media, and the video went viral and sparked outrage. The manager of the store has lost his job, and there is consideration of a lawsuit. Cappo explained what happened at the store from his point of view, and talked about how he reacted. He also gave advice as to what Indigenous people should do if faced with a similar situation, suggesting they have to keep their phones at the ready, because no one will believe them otherwise. “This man is in more trouble than he could have imagined. He lost his company millions of dollars, embarrassed them. But if I would have taken one swing back, or even if I would have started yelling and swearing at him, everything would have come to naught. I would have walked over there humiliated… banged up, humiliated, feeling terrible and nothing I could do about it… you have to find a new way of dealing with it. He tells us that he believe police are reluctant to press charges because of the man’s standing in the community, though Cappo is pursuing charges. He has made a statement to police, and say police now want a video statement. It is his belief that the police want to trip him up. He has talked with a lawyer, and a lawsuit is being considered.